"Can’t believe I get to call this extraordinary woman my wife." 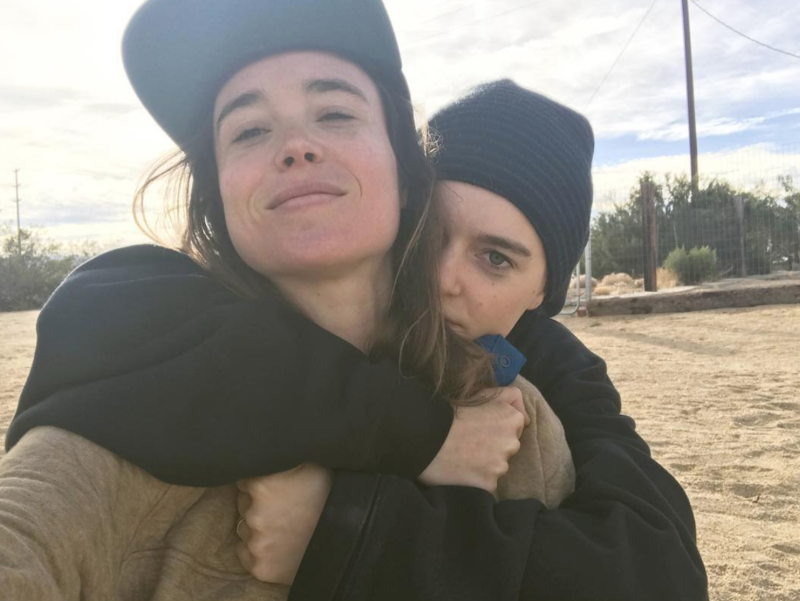 Ellen Page decided to kick off the new year in a big way — in a getting-totally-married way, that is. 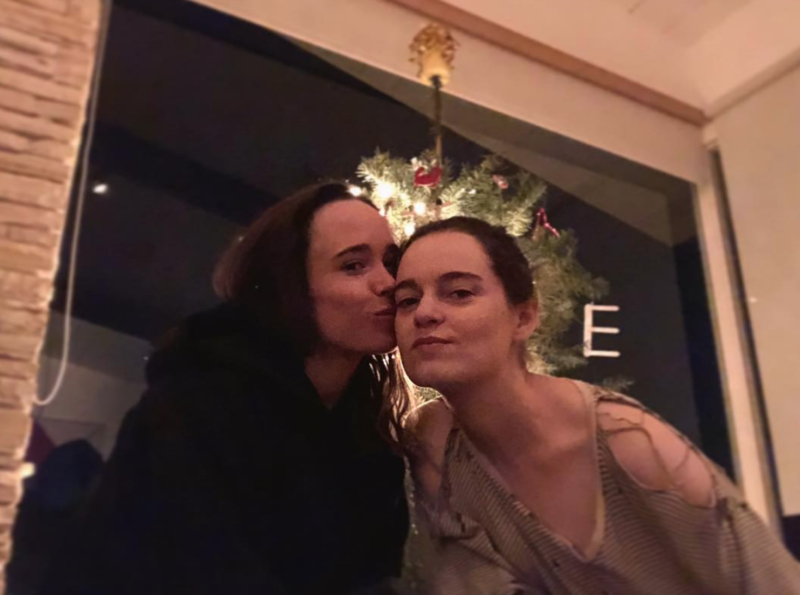 The 30-year-old made the exciting announcement (alongside some very cute photos with her longtime girlfriend, and now wife, Emma Portner) via Instagram on Wednesday. "Can’t believe I get to call this extraordinary woman my wife," she captioned the photos. Portner posted a few photos on her Instagram as well, with the caption, "I get to call this incredible woman MY WIFE! @ellenpage I LOVE YOU!" It's clear this was the news 2018 needed to get started on the right foot. And until more details are revealed, we have countless videos of the married couple dancing together to pass the time. And sorry to everyone else.